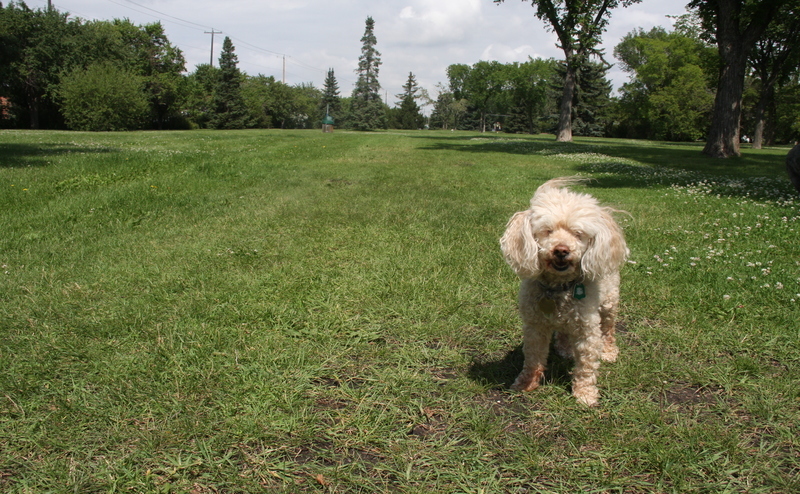 Information on current projects effecting Off-leash Areas. Tree risk mitigation work will be conducted on the shared-use path in Kinnaird Park from the river up to Concordia University of Edmonton. Work will be conducted by a contracted company using bucket trucks with wood chippers throughout January 2019. Signage will be set up on the trails and ground crew members will be directing any trail users. As part of an evaluation of the Montrose off-leash site, the City provided an opportunity for residents to provide feedback on a proposed extension of the boundaries. Based on survey results, this off-leash area will not be extended. There may be opportunities for enhancing this space in collaboration with the shared use path project on the berm in 2019. For full results, take a look at the What We Heard document. Parts of the 91st Street Berm off-leash area will be under construction from 2017-2019. A significant portion of the current off-leash area may be impacted at during this time. View the Tweddle Place Storm and Sanitary Sewer Upgrades construction project page for more info. Check out our off-leash map for other locations to take your dog. 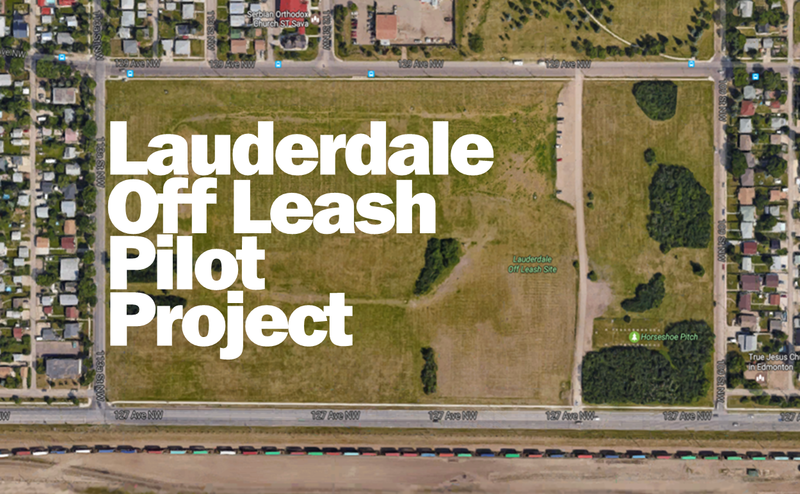 Aligning Lauderdale (Grand Trunk) Off-Leash Area with the Dogs in Open Spaces Strategy. Enhancements include a water fountain for dogs, improving the dog beach and more. The Neighbourhood Renewal Program is focused on reconstructing the roads, sidewalks, and replacing streetlights in Belgravia.